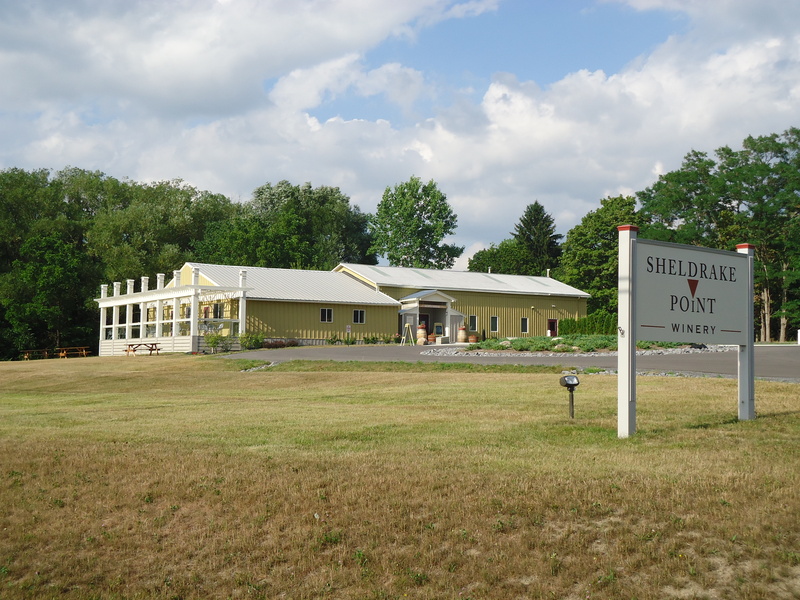 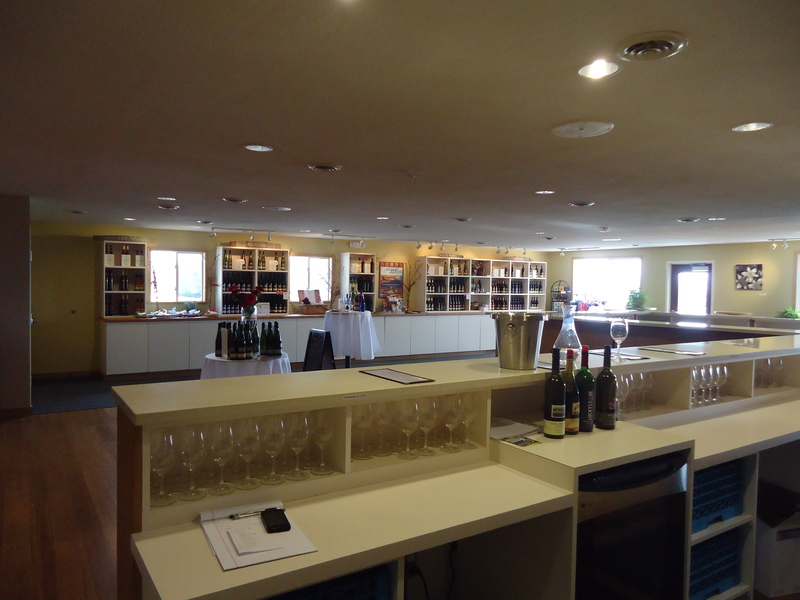 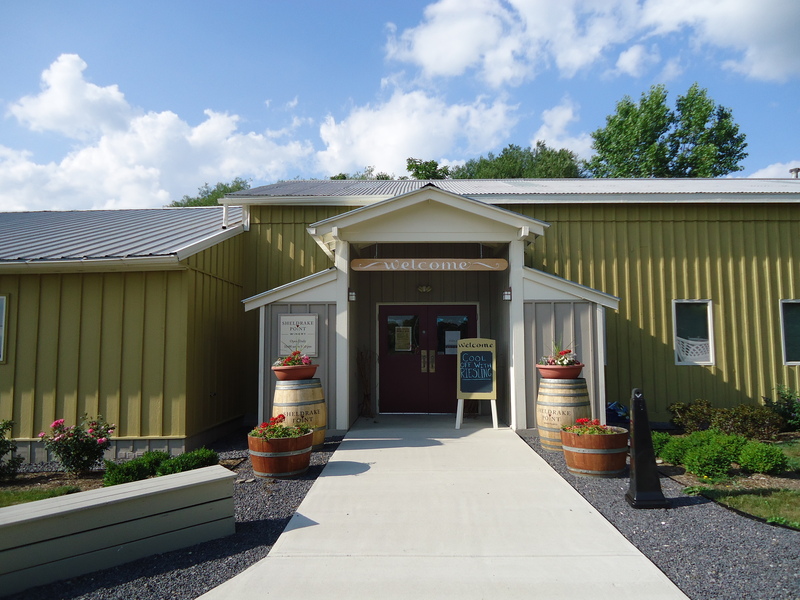 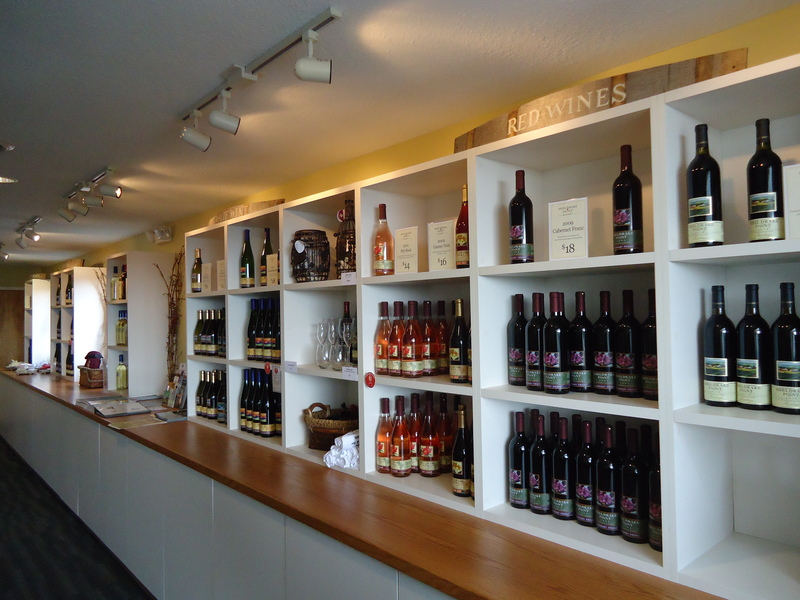 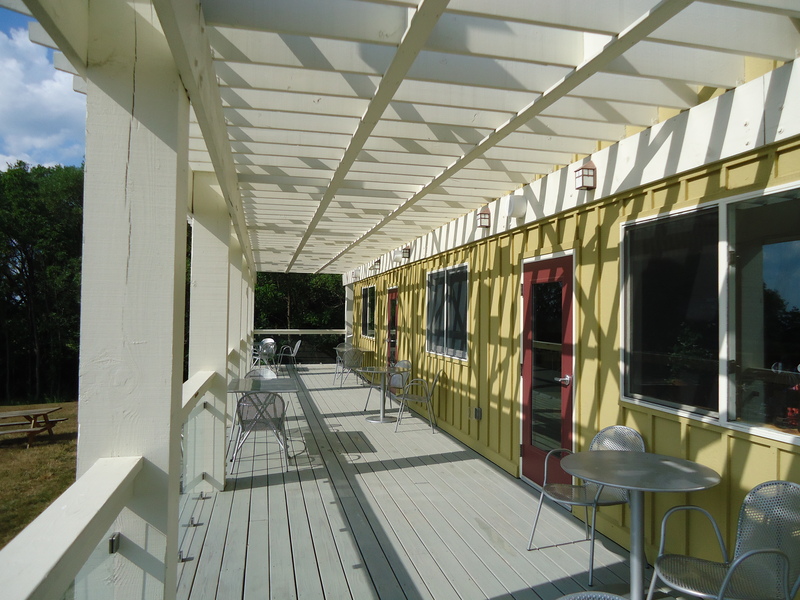 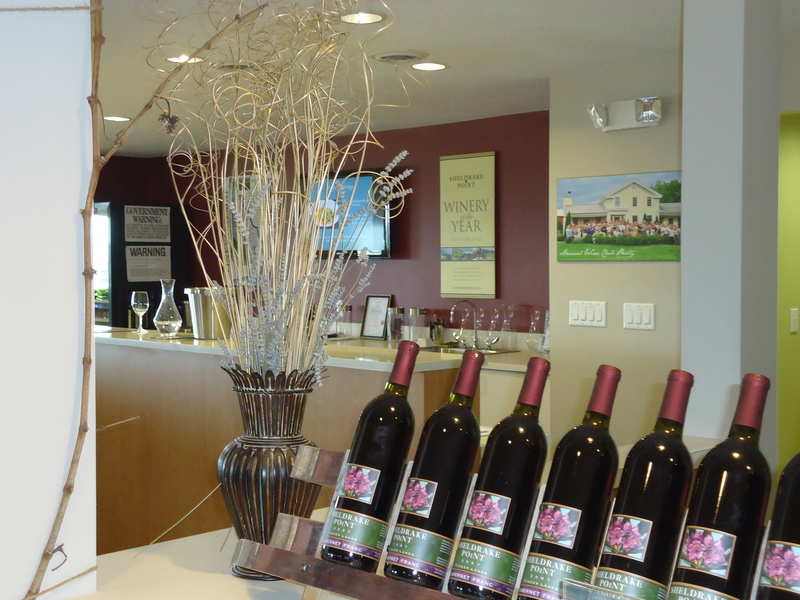 Converted from a bookstore, with the addition of a new entry and deck commanding spectacular views outward across the water, the tasting room establishes a key presence on Seneca Lake for Sheldrake Point Winery. 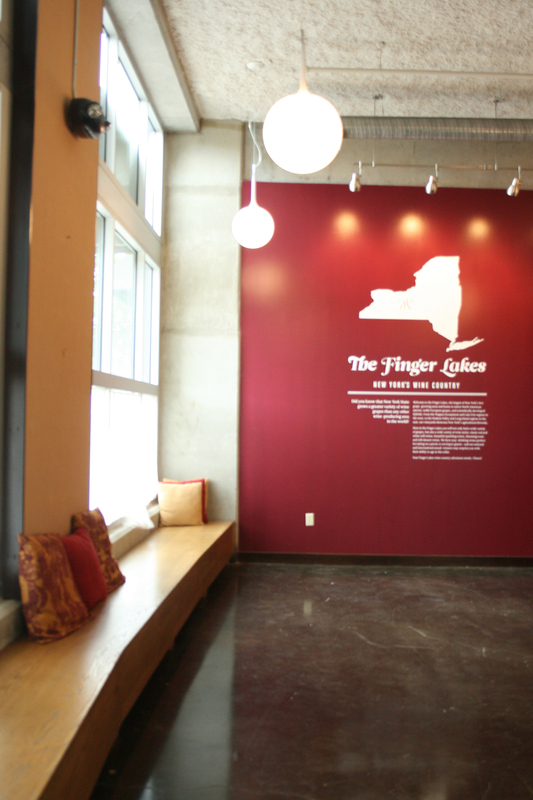 Finger Lakes Wine Center was created to promote wine tourism in the Finger Lakes Region and to educate the public about the wine industry. 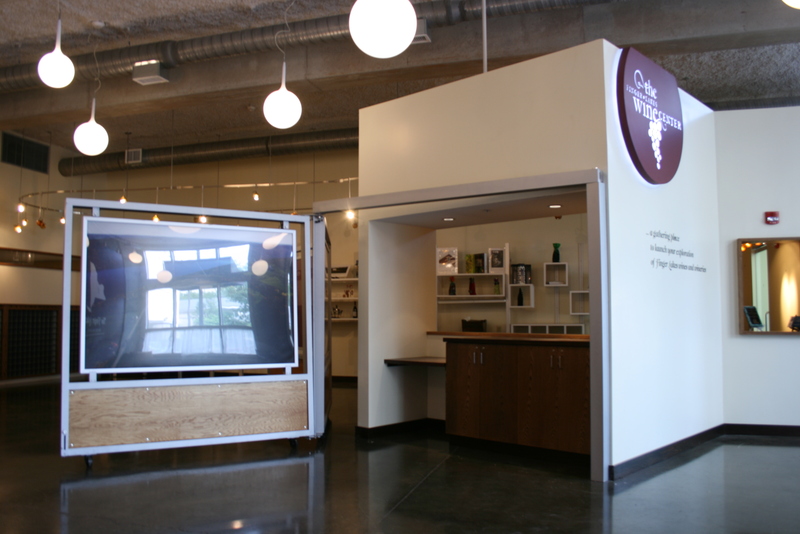 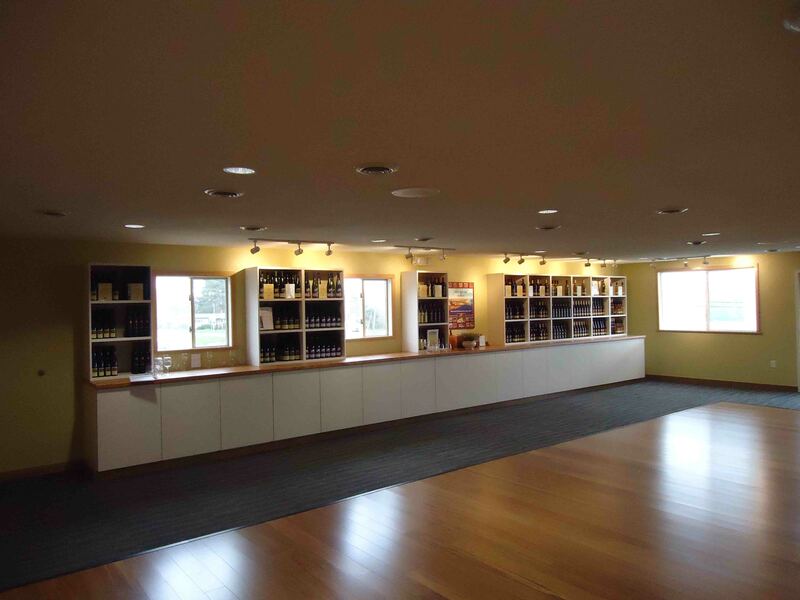 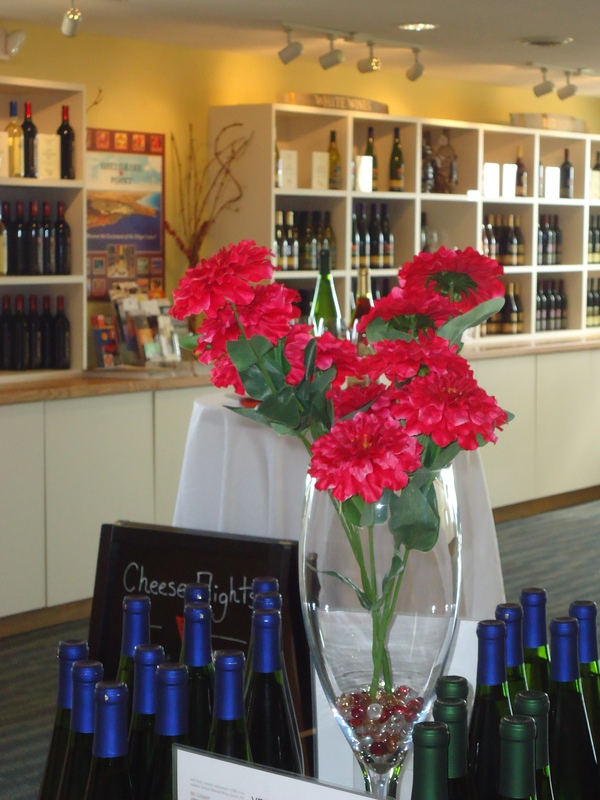 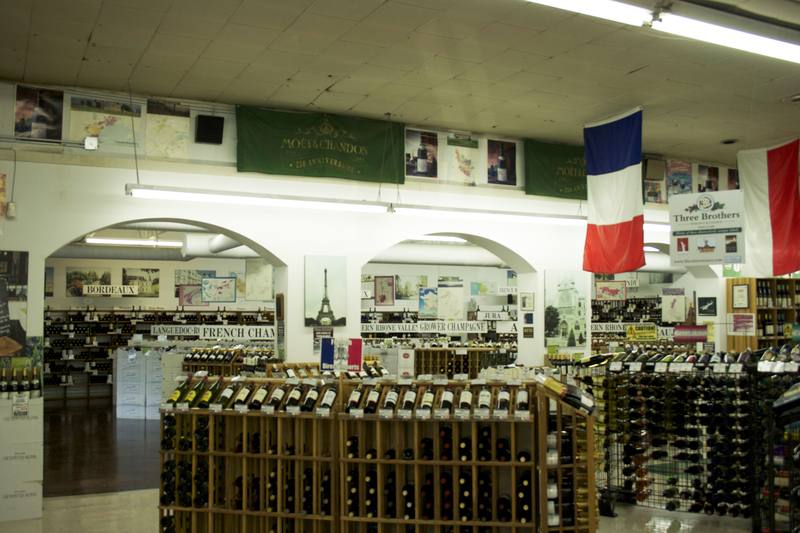 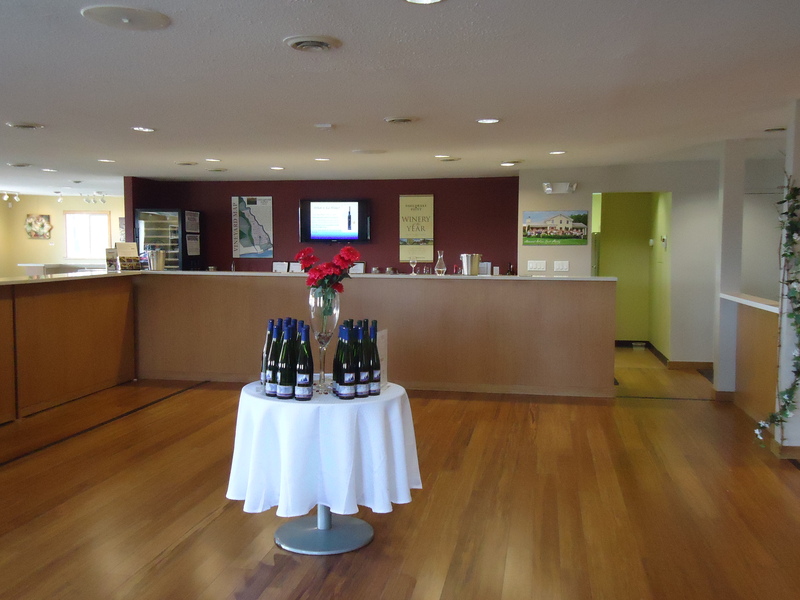 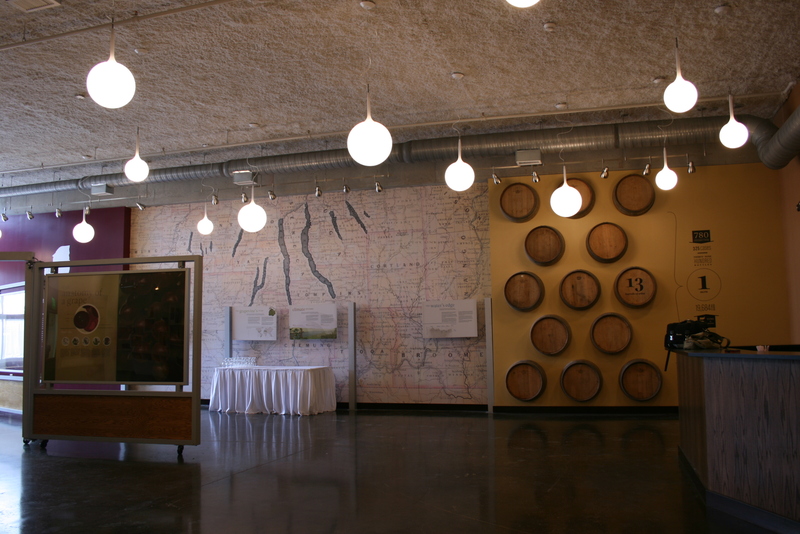 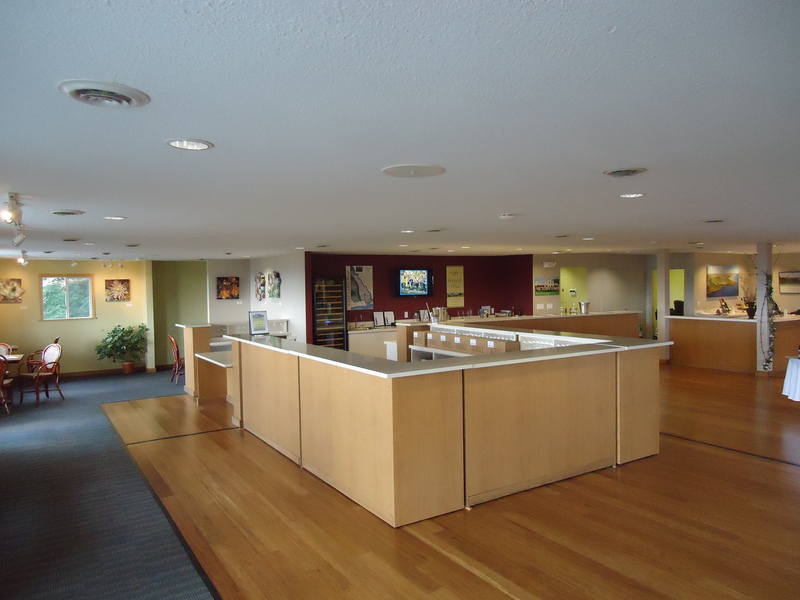 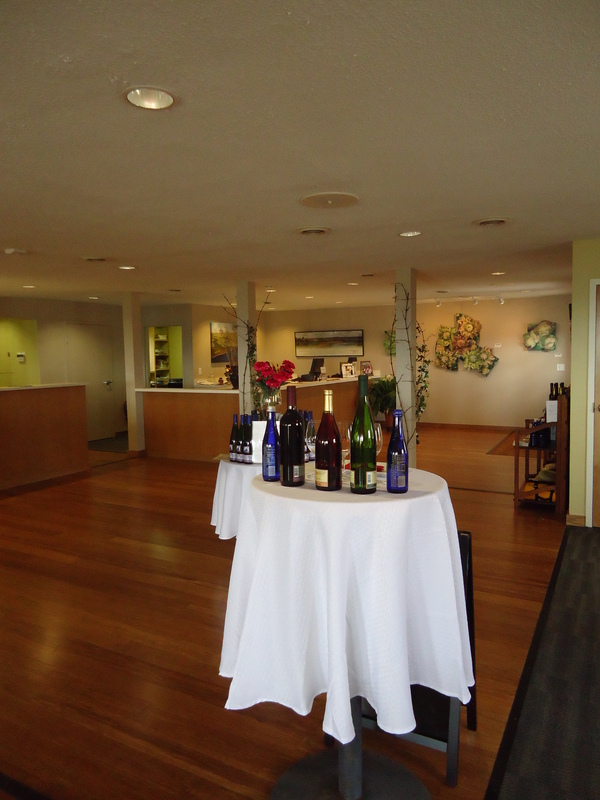 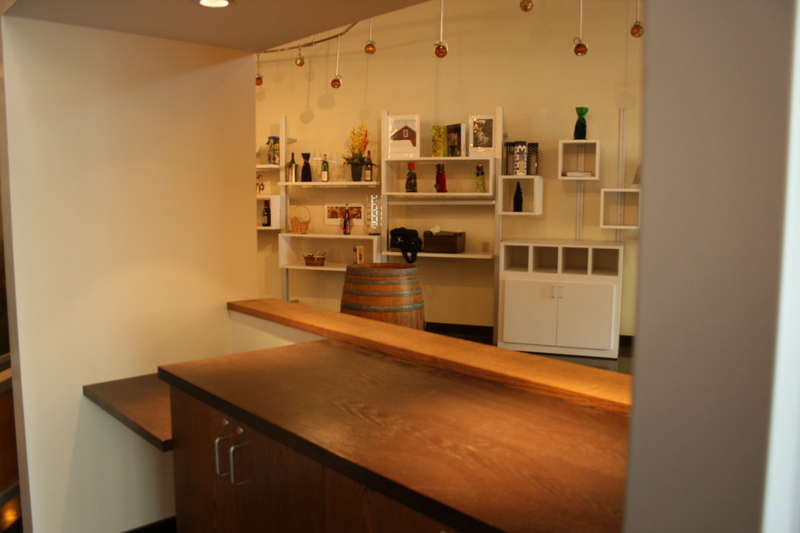 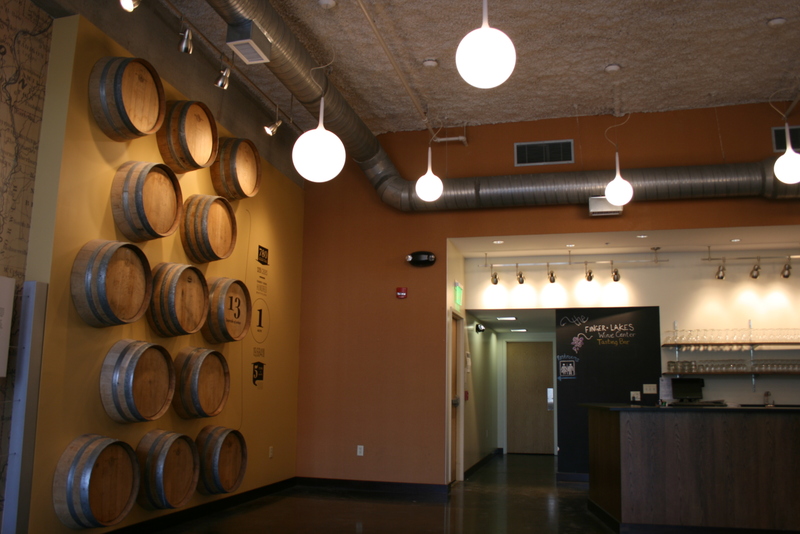 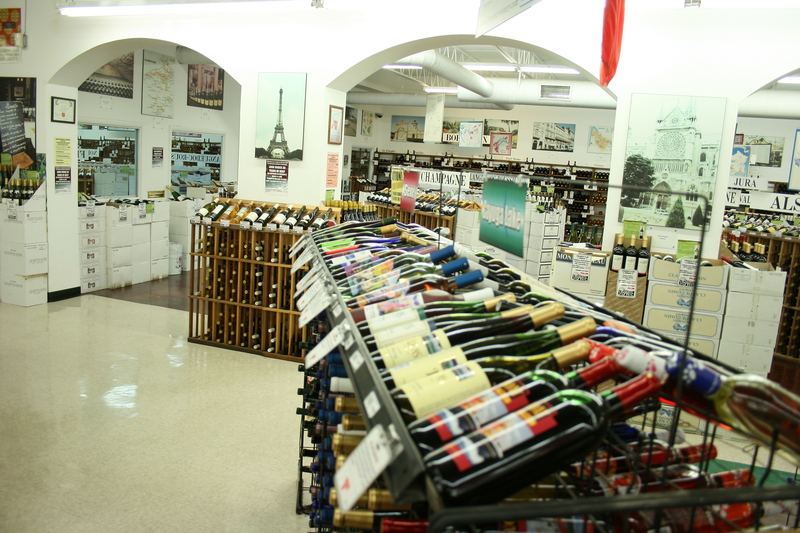 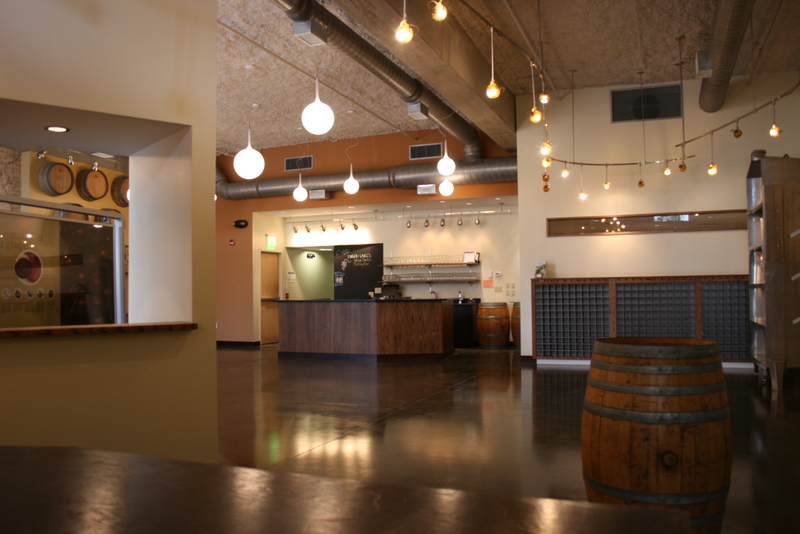 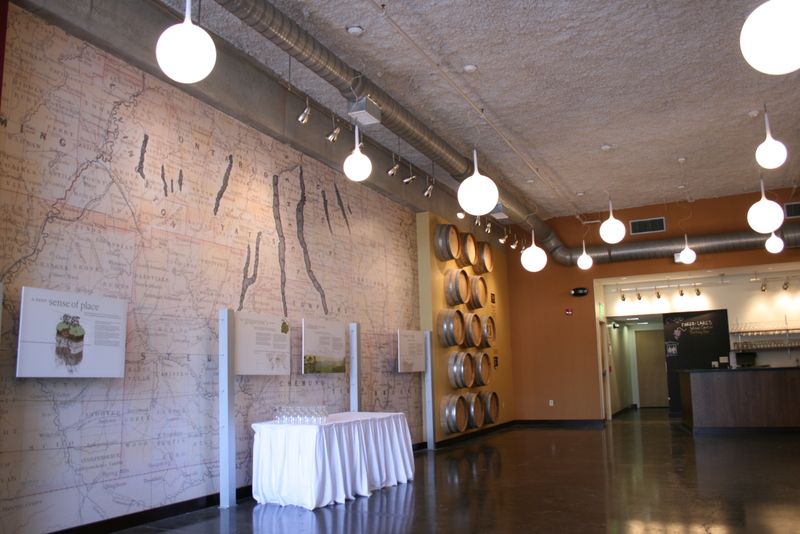 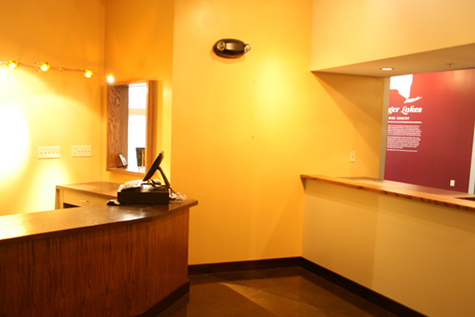 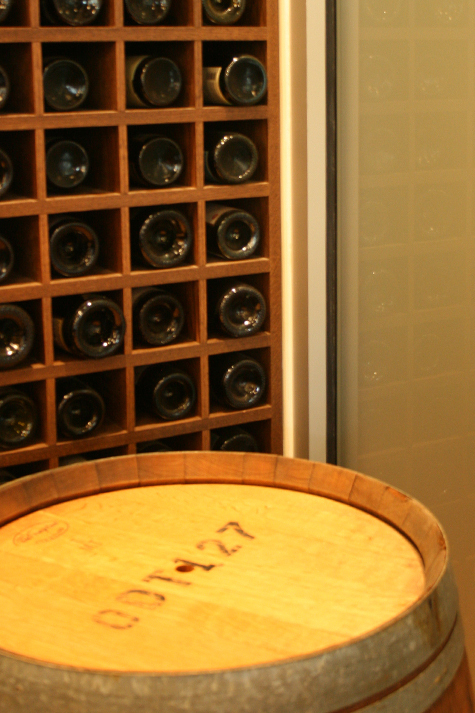 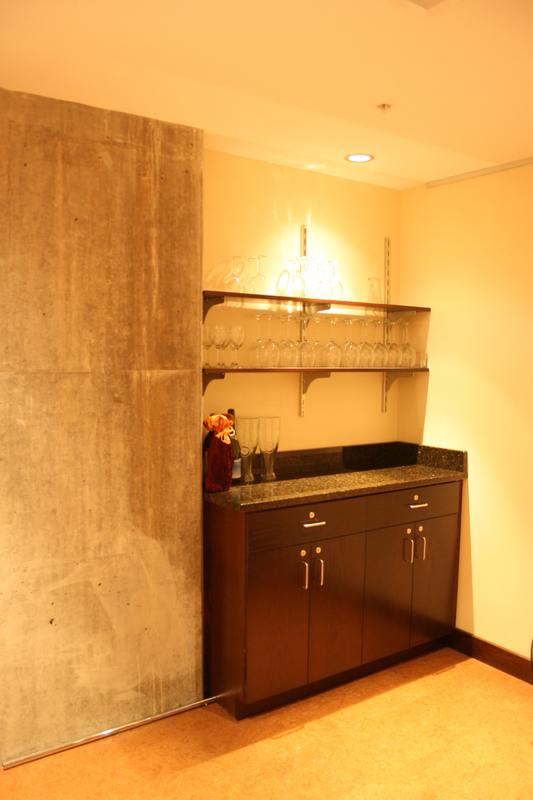 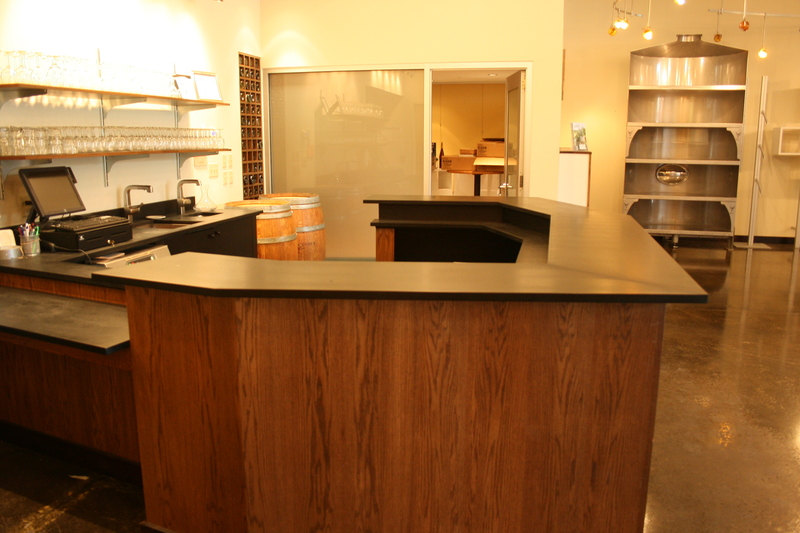 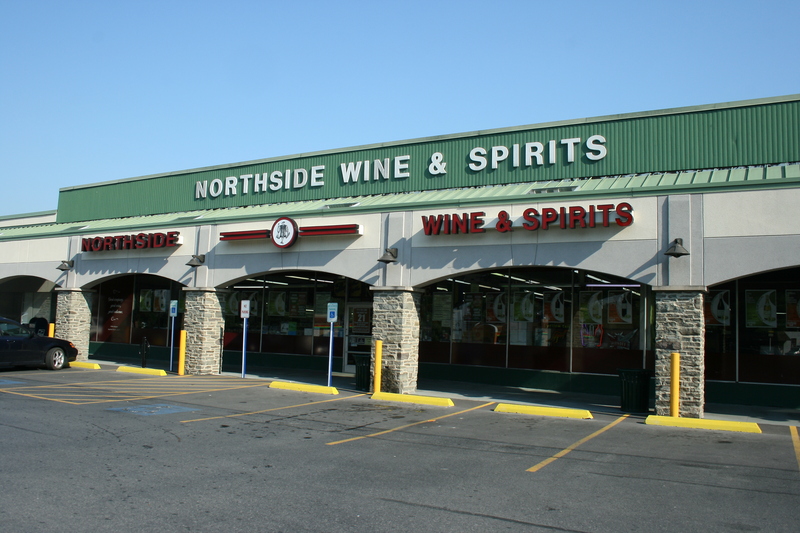 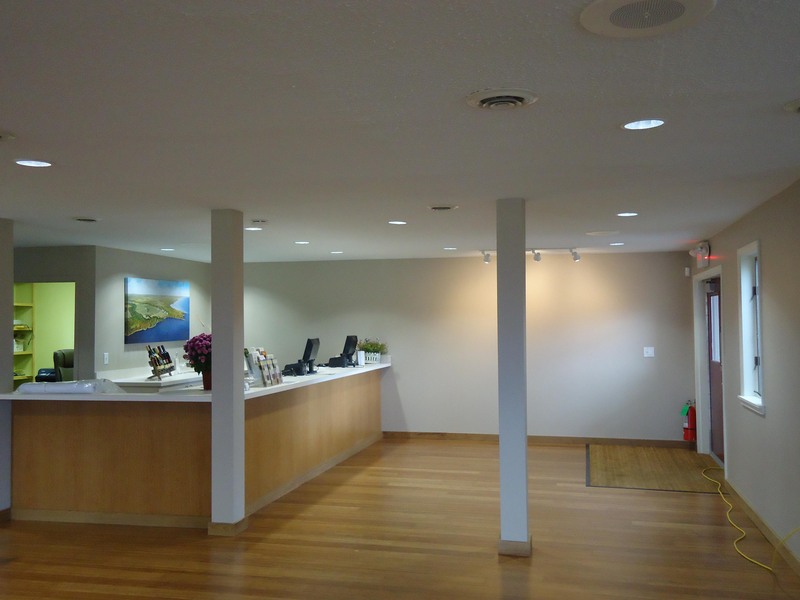 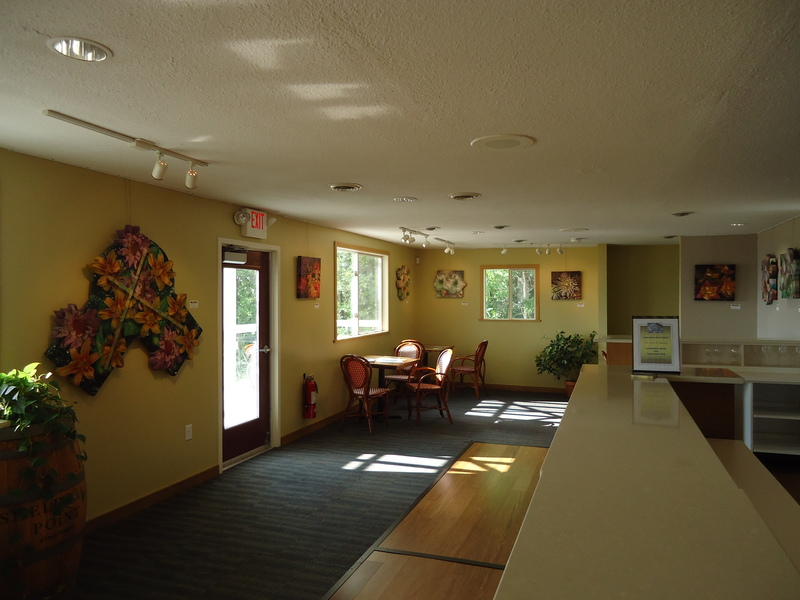 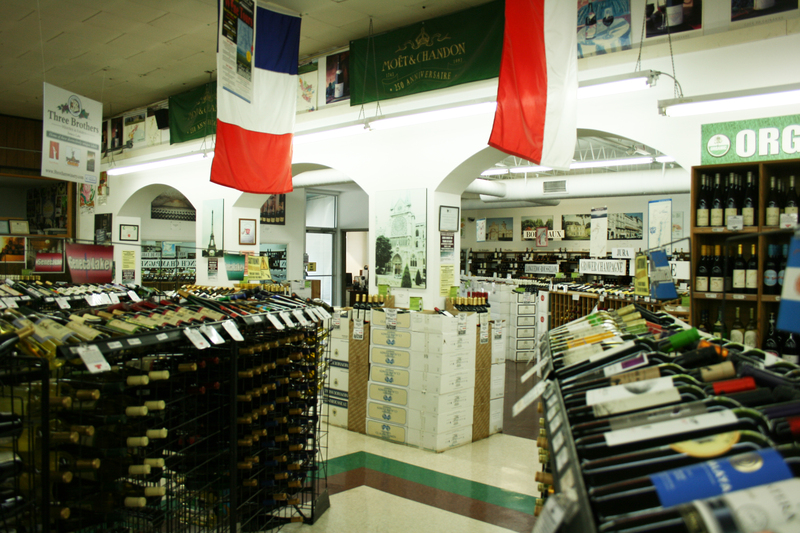 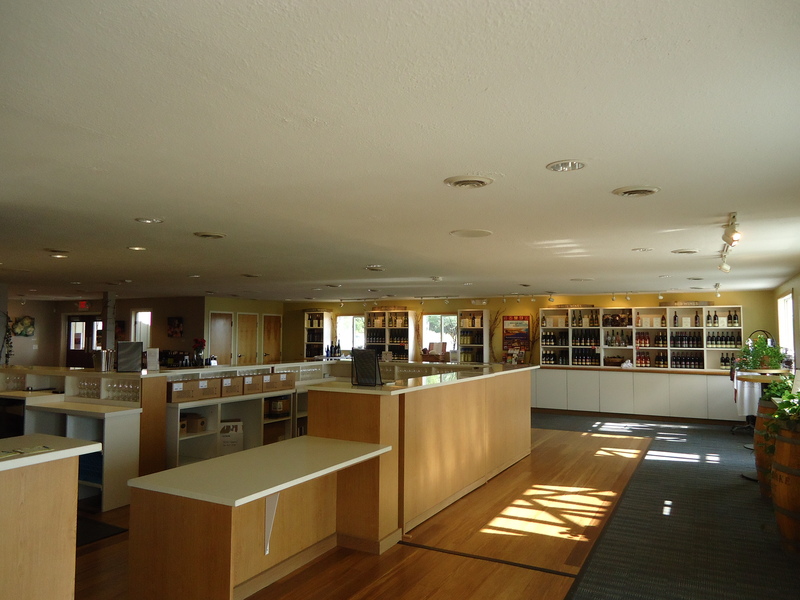 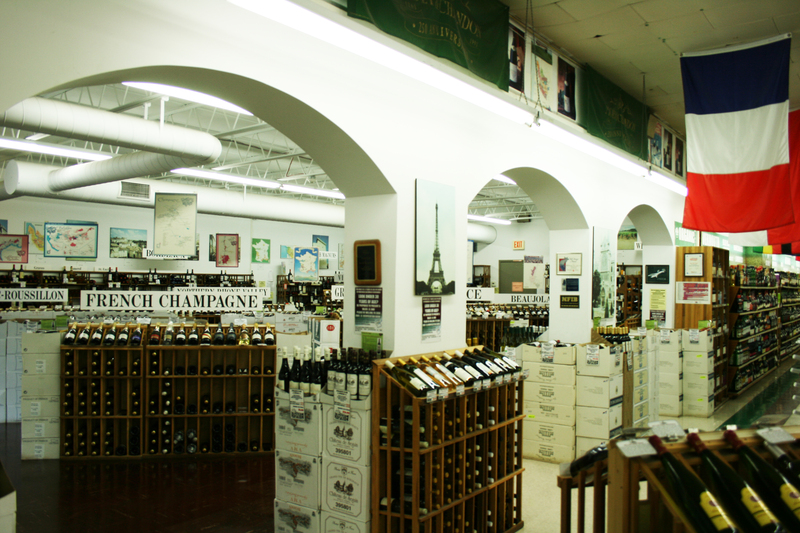 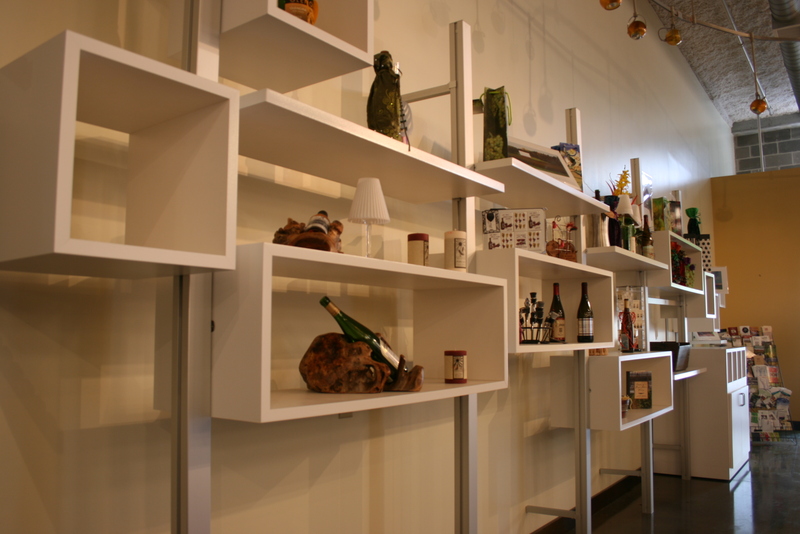 The Wine Center features an Exhibition & Events area with tasting bar, a private tasting room, retail & gift sales area and catering kitchen for large gatherings.